The band's fifth full-length studio album as a 180g 2-LP black vinyl set. Hoist was recorded on 24-track 2" reels in October-November 1993 at American Recording Co. in Calabasas, California. Three singles were released from Hoist – "Down With Disease", "Sample In A Jar" and "Julius" and all three remain in common rotation at Phish shows. Live tracks from an April 21, 1993 Columbus, Ohio rendition of "Split Open And Melt" were blended with studio tracks including parts of "Yerushalayim Shel Zahav" and effects to create the experimental D Side, "Demand." The album was recorded and mixed by Ed Thacker and produced by Paul Fox, who incorporated a variety of guests throughout the album including the Tower of Power Horns, additional vocals by Alison Krauss and strings by The Richard Greene Fourteen, backing vocals by the Rickey Grundy chorale and Rose Stone & Jean McLain, banjo by Béla Fleck, violin by Morgan Fichter, and even some trombone by Jonathan Frakes – who played Commander Riker on Star Trek: The Next Generation. In September 2015, Chris Bellman at Bernie Grundman Mastering cut the lacquers from the 1/2" flat master reels for the vinyl edition. Each LP includes a free MP3 download of the album transferred from the vinyl. 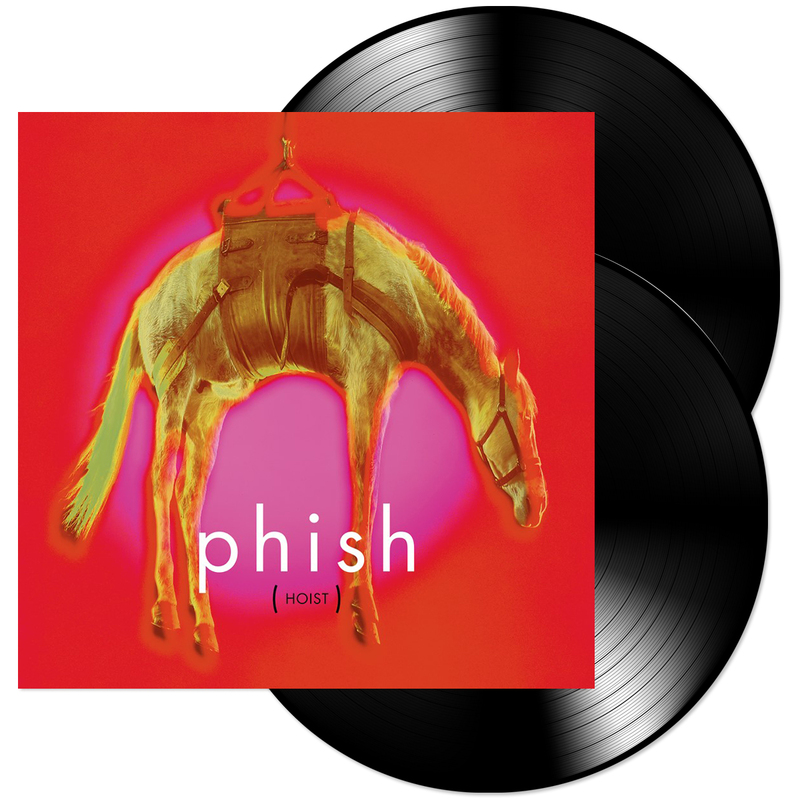 One of my favorite Phish records. Arrived in secure packaging with no damage! Another amazing record. Edges of vinyl jacket came damaged, which is a bummer. Super great quality and excellent service! Great shipping method with good protection to the vinyl! Thanks so much for everything Dry Goods!! !